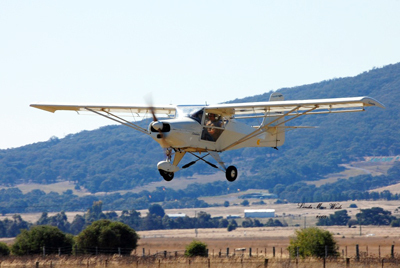 Flying is a most enjoyable experience for people of all ages and backgrounds. It is an activity that can be rewarding, exciting and challenging and a great get-away from the stresses of everyday life. Flying enables you to see the world from an entirely new perspective and can open up a vast array of business or career options. Whether you are looking at flying as a recreational pursuit, as an avenue for furthering your business opportunities or as a career path we are here to help you achieve your goal. When undertaking training at either of our Goulburn or Canberra bases, we help you develop skills in aircraft control and master subjects such as weather, the atmosphere, aerodynamics, technology and human factors. Our focus is on allowing you to learn at a pace that suits your lifestyle and using training methods that work for you. We also have available for hire our range of neat, well-maintained aircraft including our general training fleet and up to full IFR glass cockpit aircraft. We would like to invite you to make contact with us or drop by for a visit at any time that is convenient for you at either of our Canberra or Goulburn bases.